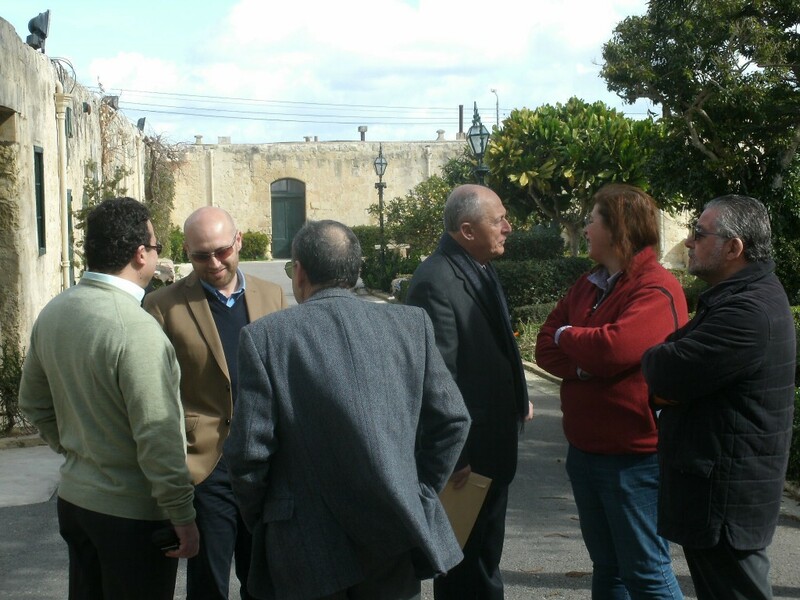 Knights & Dames of The Holy Sepulchre of Jerusalem, Lieutenancy of Malta, attended a half day retreat at the Chapel of St. Anthony the Abbot- Verdala Palace. This was led by Chev Mons. 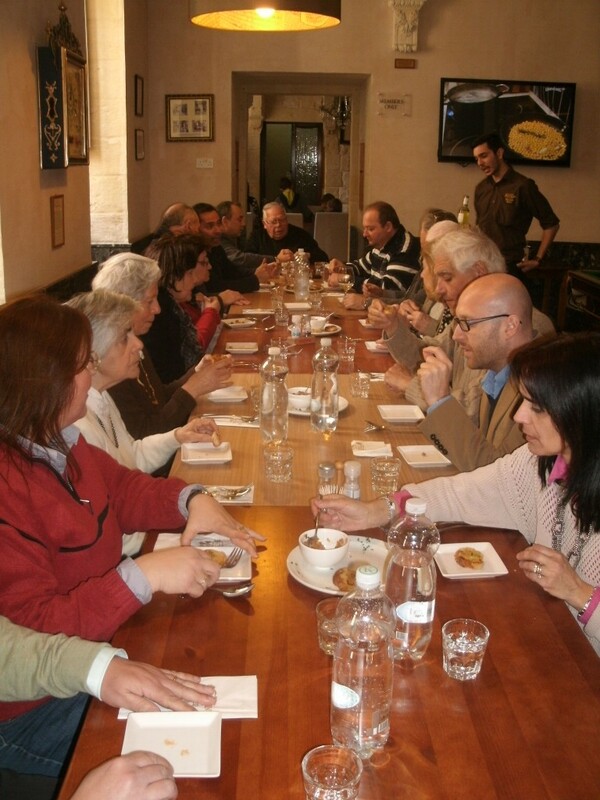 Lawrence Mifsud. 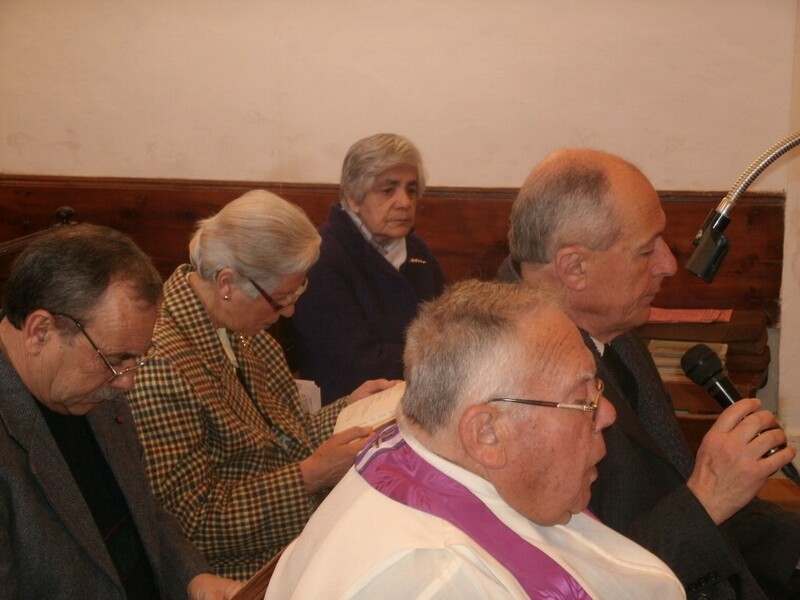 During this event, members of the Order had the time to pray and meditate as part of the Lenten celebrations.